Just a short walk to Wrigley Field!!! 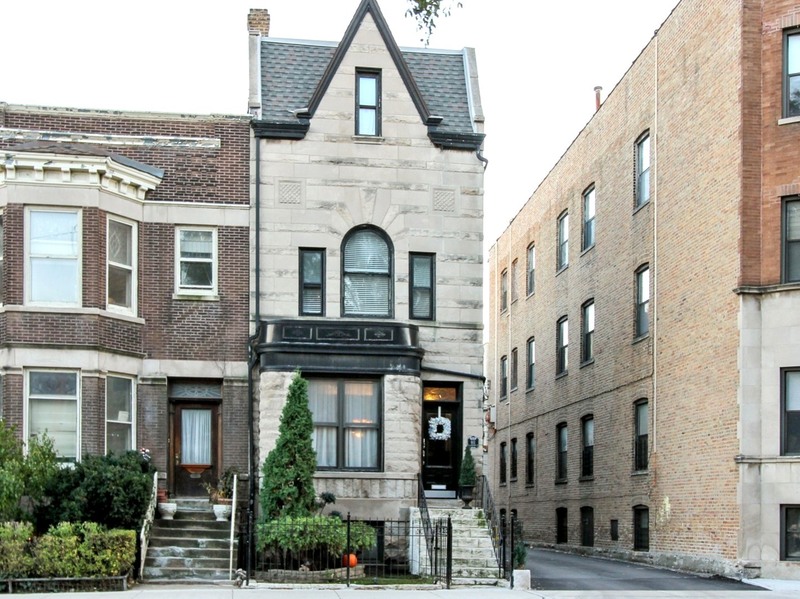 This rare Greystone is located right in booming, historic Wrigleyville neighborhood right on Addison St. Price includes 2 parking spaces that revenue cash flow during Cub's baseball season. 5 bedroom/3.5 bath w/ office, gallery, washer/dryer & recreational room. Master bed & bath are on their own private floor! Beautifully maintained, updated w/ smart home capability. Must see!